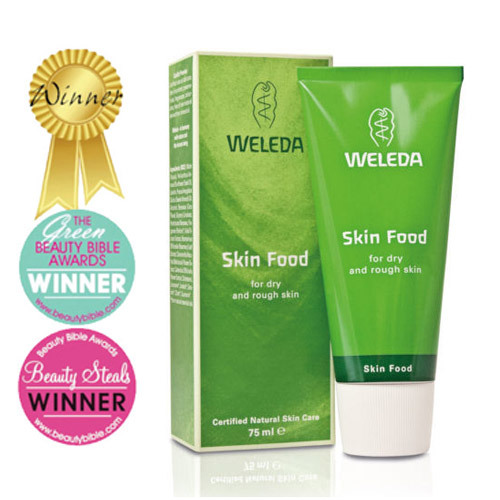 Below are reviews of Weleda Skin Food - 75ml by bodykind customers. If you have tried this product we'd love to hear what you think so please leave a review. Top quality, long-lasting moisturising. Super value. Since buying this I have used it every day - I use it on my elbows, my heels and my knees. I also rub the excess into my hands and cuticles. I will not be without this now - it is a little miracle worker! My heels have been transformed and my elbows are really soft. One of those products that truly works and delivers on its promises. I want to really love this product but it doesn't quite tick all my boxes. It is a great product and works well but I just don't like using it. Lots of celebrities claim to use it. I find it a funny smell and is difficult to apply. It is very white and thick and takes a while to absorb into the skin. If I were to use it everyday I would have lovely skin on my heals but I don't. I think it depends what you want. This is a very good product but you do have to be very diligent and practical. I do prefer something that is a bit more easy to absorb with a lovely smell. It is not unpleasant just herbie. I expect rather a lot don't I! Outstanding value; excellent repair skin for parts that take the most punishment. Great for hands and feet. 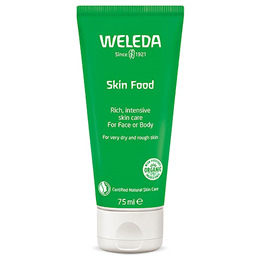 In this current very cold weather this thick layer of Skin Food on the face, over a normal moisturiser, when heading outdoors is a super protections from the elements. I have used this product everyday since I got it. 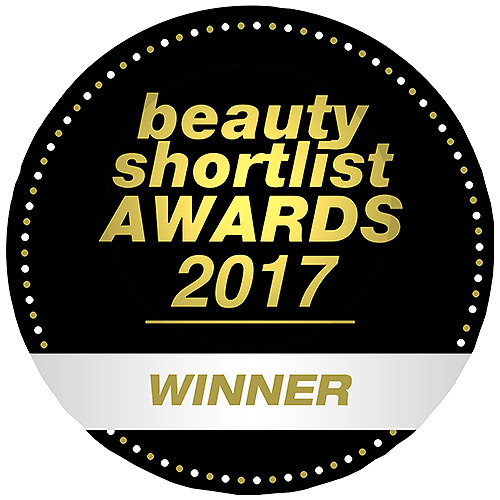 I have very dry skin it is a really good product and seems to last longer than other creams I have used in the past. Also it goes a long way and is good value. I have also recommended it to my friends. Have used this product for some time now,and have also recommended it to other people, who have also considered it a very good product. Being in the format of a tube it is very easy to take away on holiday or a handbag for during day-to-day use.